Small business insurance coverage is available for almost any risk your business might face. Discuss your specific business risks and the types of insurance available with your Fortner Insurance representative. Together, we can develop a small business insurance policy for the exact needs of your growing company. Whether it’s general liability, home business coverage, product liability, commercial property insurance or professional liability coverage. 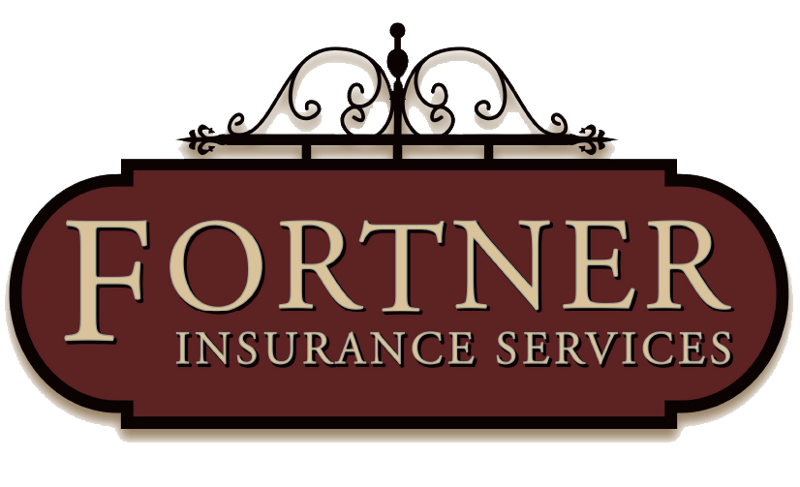 Fortner Insurance can create a solution that is right for you.